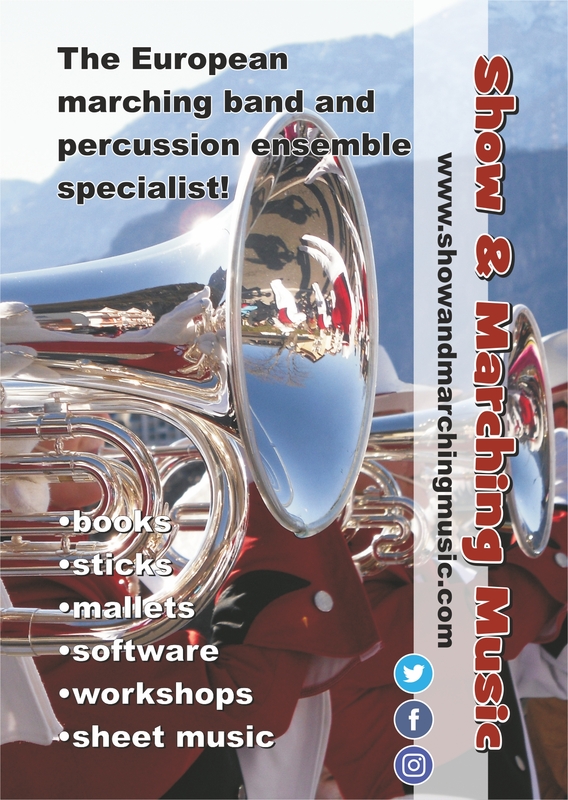 A book of "All-Inclusive" audition materials for snare, timpani, mallets & percussion, for Junior High & High School percussionists. A collection of Junior and Senior High School audition etudes and sight-reading exercises as well as thorough tips and advise on the complete audition process. All-Inclusive Audition Etudes heeft nog geen reviews. Deel uw product ervaring en plaats een review.